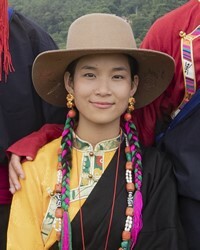 Although they are considered part of the Tibetan nationality, the Lhomi possess their own distinct language and culture. Lhomi means "southern people." The Lhomi are a Tibetan people who have been influenced by non-Tibetans over the course of many centuries. 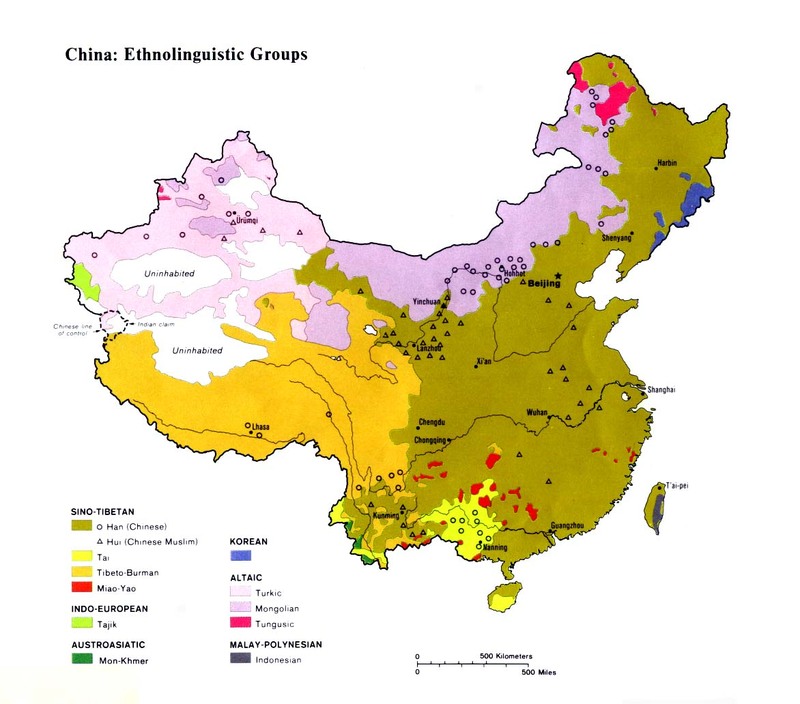 This has led to the mixture of cultural, linguistic, and religious traits that today identify them as a distinct people group. Over the past 20 years, some Lhomi in Nepal have moved and settled down in the nation's capital, Katmandu, where they work as laborers and builders. Most of the Lhomi men who work in Katmandu send money back to their families. They are only able to travel back to their home villages once or twice a year. "This independent tribe grows a few crops, in particular millet for making gruel and beer. They raise sheep for wool and meat, and weave cotton-like garments from wild sisal hemp." The Lhomi believe in the existence of spirits and natural forces that control the affairs of their lives. Their religion has been described as "unrefined Buddhism. ... Their shamans (animistic priests) are as active as the Buddhist lamas. Although animal sacrifice is abhorrent to orthodox Buddhists, the Lhomis make several ritual animal sacrifices during the year." Before millet is planted in September, the Lhomi kill three sheep to placate the patron deity of their village. Due to the large foreign missionary contingent formerly based in Darjeeling, northeast India, many Lhomi there have some awareness of the gospel, and a few have believed in Christ. In recent years more than 100 Lhomi in Nepal have also put their faith in Christ. They are now sending evangelists to other people groups. Lhomi Scripture portions were first printed in 1976, and gospel recordings are also available. 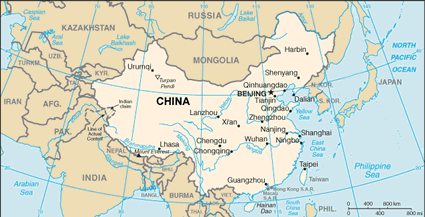 Despite the existence of Lhomi Christians in Nepal and India, it has proven difficult for the gospel to spread to their counterparts in Tibet, due to the political situation there and the tightly controlled borders. View Lhomi in all countries. Location in Country: The majority are found in Nepal, where they inhabit six villages on the steep slopes of the upper Arun above Hedanna in Sankhuba Sabha district. In recent years some Lhomi men have moved down to Kathmandu. In India, 1,000 Lhomi people live in the famous tea-growing and tourist region of Darjeeling.